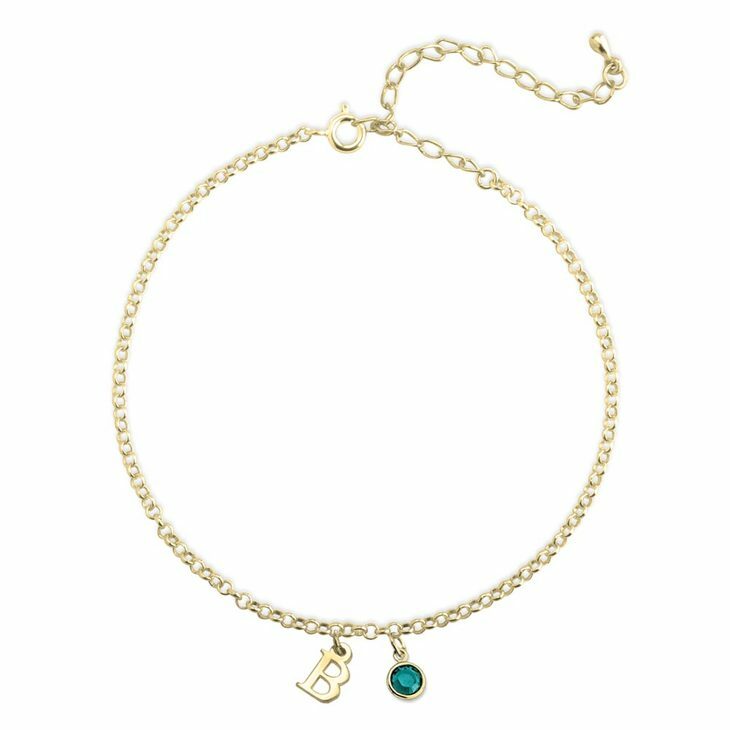 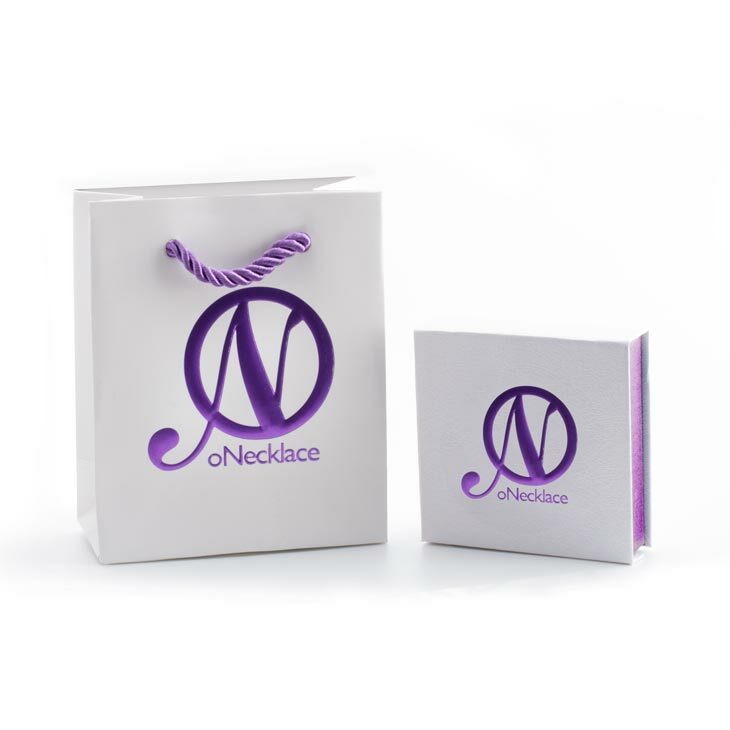 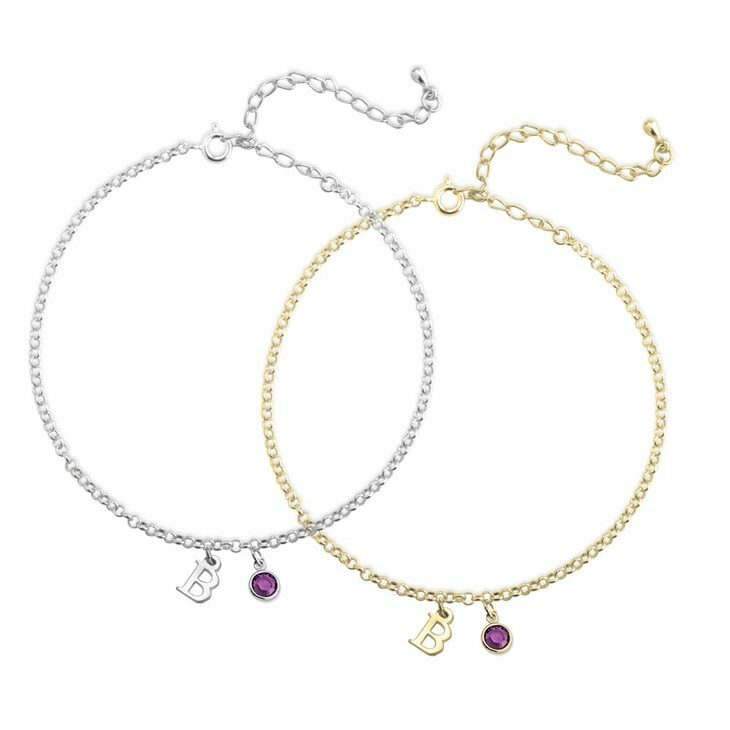 The new Personalized Anklet with Birthstone is the perfect accessory for the new modern mom, it can have the initial of the new baby and the stone of the month! 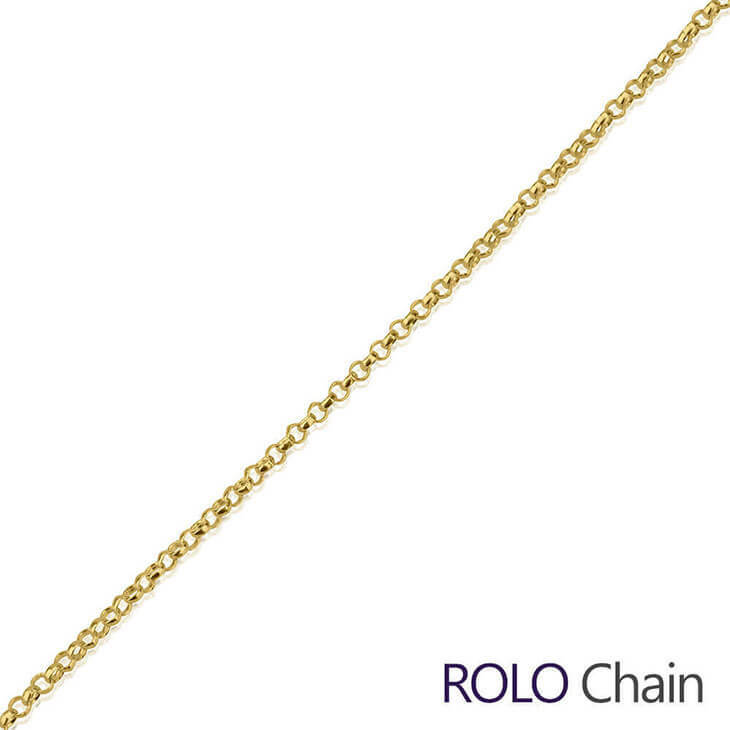 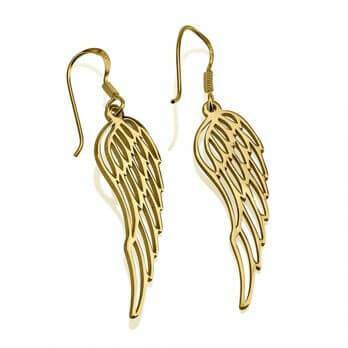 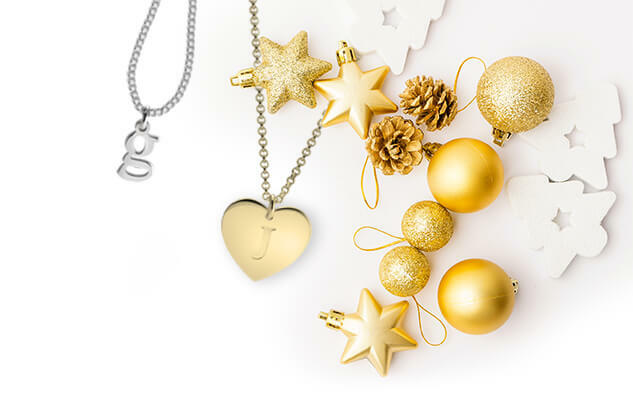 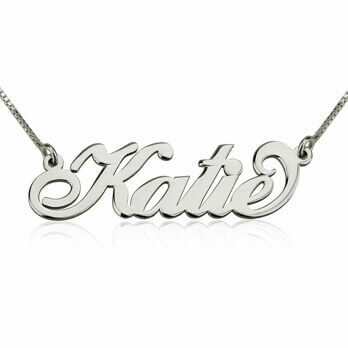 What a better way to enjoy their first sunny days that with this amazing piece of jewelry ready to wear? 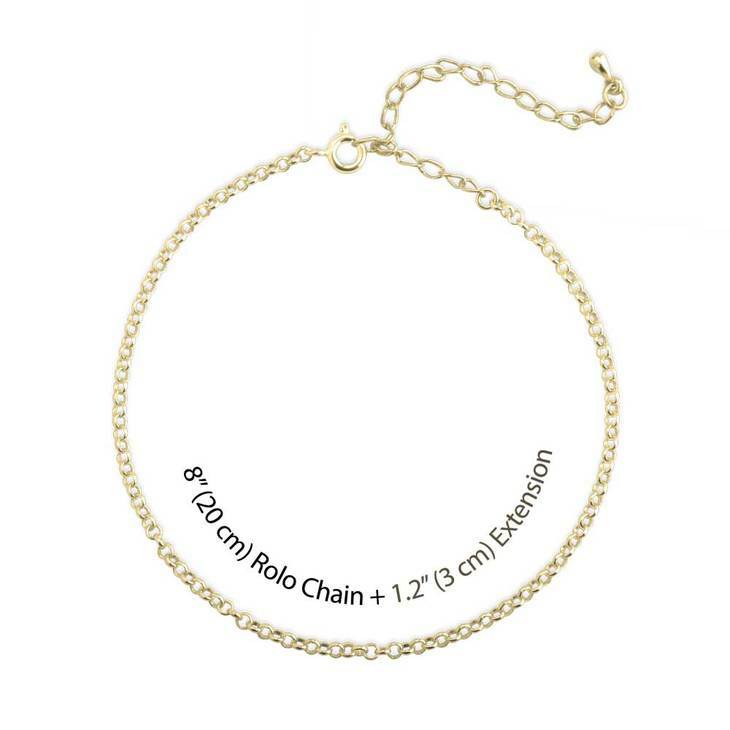 Its also perfect to keep your jewelry far from those playing little hands!